Q&A With Paula Margulies And #Win Too! 1. You have been a book publicist for more than 25 years. 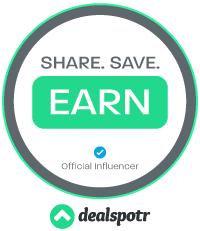 What made you finally decide to write a guidebook on promotion for authors? 2. 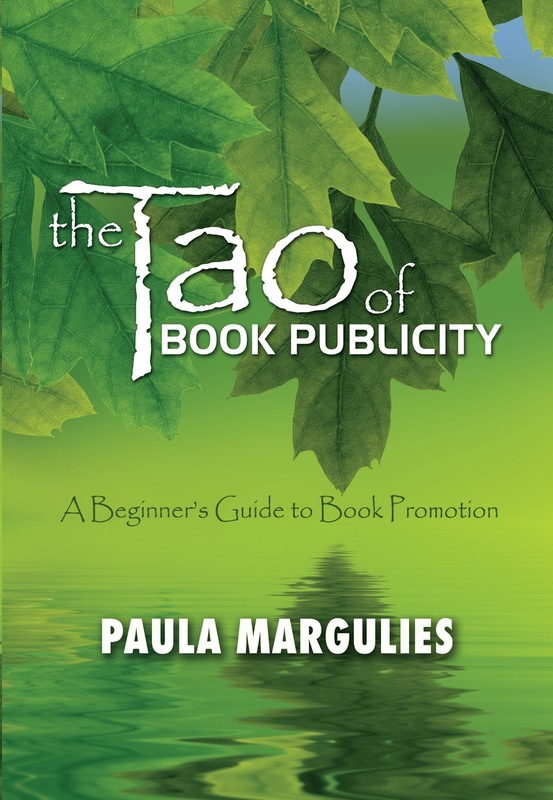 The Tao of Book Publicity has a Zen look and feel to the cover and title. How does understanding the Tao principles help authors to promote their books? 3. What other aspects of book publicity to do you cover in the book? 4. If you have one piece of advice for new authors, what would it be? 5. Can you describe how an author might use this book as a guide to his or her own publicity plans? 6. Are you working on another book? If so, what can you tell us about it? 2 copies = 2 giveaways! Thanks for hosting me on your blog, Freda!